Our fall 2018 retreat will be September 28th to 30th, site to be determined. Mission outreach and service is the way in which we physically live out the gospel of Christ. We aren’t just volunteers, but see serving our neighbors as a way of life in response to God’s grace. 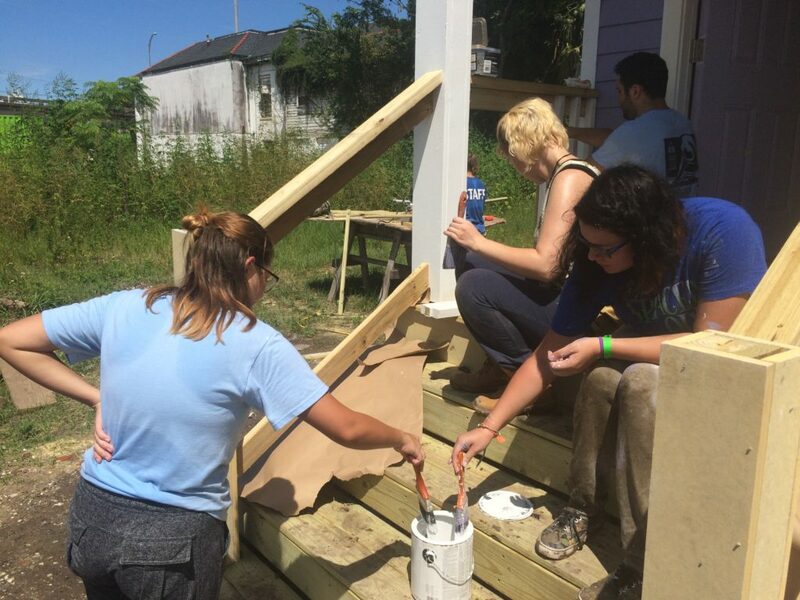 How we serve our community varies from semester to semester, but has included cooking and serving dinner to our homeless neighbors, Habitat for Humanity, tutoring local school children, and assisting at the local animal shelter.